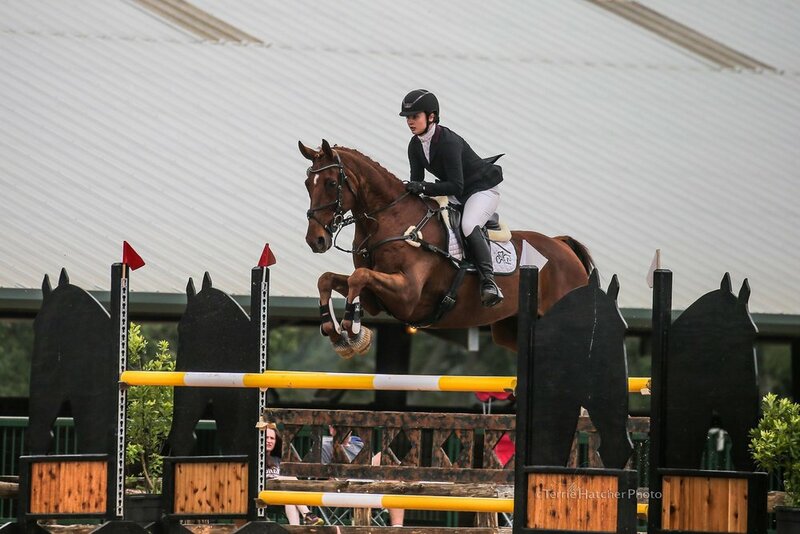 The Area IV Young Rider Program is open to members of the United States Eventing Association age twenty-one and younger at all levels of riding. The purpose of the program is to encourage our younger members to become involved in the sport of Eventing and continue this involvement into their adult lives. Our organization seeks to promote a love of the sport, as well as an appreciation and understanding of the horse while fostering the wonderful relationship that can develop between horse and rider. Further, involvement in this program helps to instill important moral values, such as responsibility and work ethic, as young riders grow into mature adults. The Young Rider program is essentially divided into two groups; the Young Rider Advancement Program (YRAP) and the North American Youth Championships (NAYC). Each group receives the same benefits of membership including reduced clinic rates at Young Rider sponsored activities, eligibility for Young Rider awards, Virtual Teams competition, Young Rider vs Adult Rider Team Competition, social activities and the opportunity to represent Area IV at team competitions. Visit the United States Eventing Association Online Services. "Training Level & Below" or "Prelim & Above"
To be eligible to represent Area IV at the North American Youth Championships, you MUST be a paid member at Prelim & Above.